The Wine and Cheese Place: Boulevard Berliner is back! 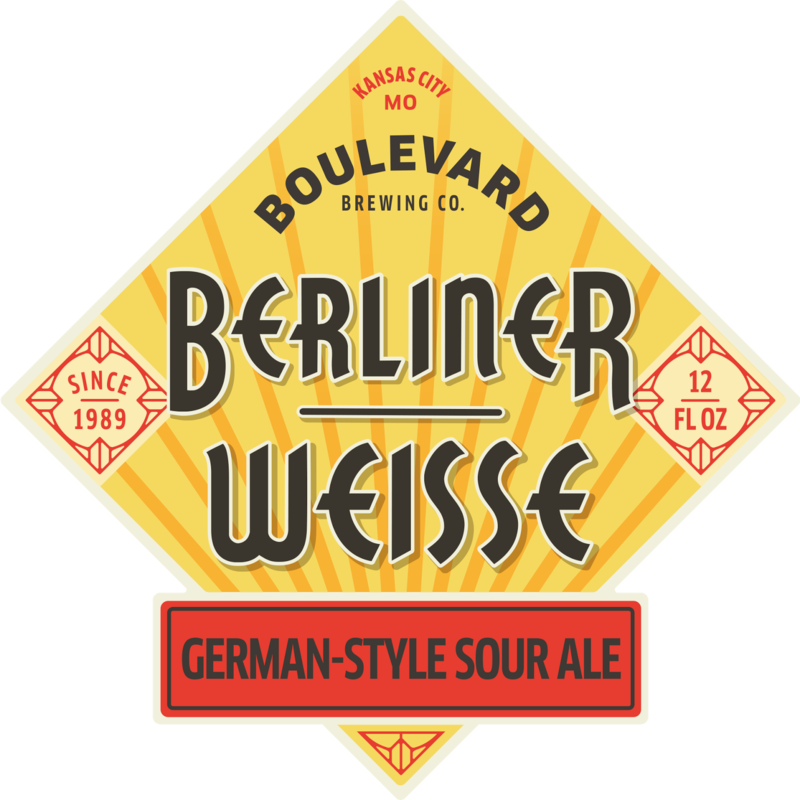 Few beer styles can match the delicate, sparkling character of the classic Berliner Weisse, with its light body and tart palate. It’s said that Napoleon’s troops referred to it as “The Champagne of the North,” high praise for beer, coming from Frenchmen. With Berliner Weisse, we pay tribute to the style, while giving it a distinctively American twist. Bright and thirst-quenching, the beer is enlivened by soft lactic notes.